Many states collect sales tax on commonly purchased items such as pens, paper, books, clothing and computers. In recent years, some states have instituted temporary breaks in the collection of sales tax on such items. If you want to know how the sales tax holidays could benefit you as an individual or a small business owner, your CPA in Las Vegas may be able to offer advice. A sales tax holiday is a short break from paying sales tax on certain items. Many states do this just before the start of a school year. It is a way to provide an incentive for individuals to go out and purchase essential supplies and not have to pay the sales tax. The tax holiday typically lasts for one to seven days. Each state institutes its own limits on what is included in the sales tax holiday. In addition to category limitations, there are also price limitations. For example, in Ohio, individual items of clothing priced at $75 or less and individual school supply items priced at $20 or less are included. In South Carolina, computers, printers, linens and software are included, and the state has no upper price limit. Some states allow cities to continue to collect local taxes. 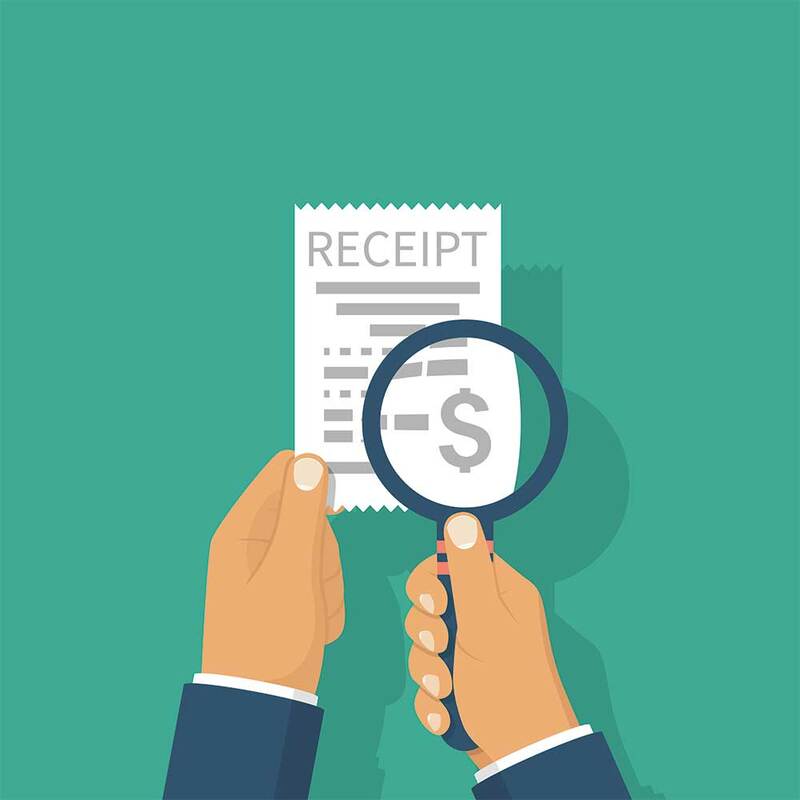 Ordinarily, you would need to keep track of your out-of-state purchases if the vendors do not collect sales tax at the point of payment. With a sales tax holiday, this may not be needed for the eligible items that you purchase during the eligible dates. Your tax accountant may be able to provide additional advice on item eligibility and in-state versus out-of-state transactions.